The all-new BMW Z4, now in it’s third generation was showcased a few months ago and is quite the looker. BMW’s two seater sports car has stayed true to its roots with a front engine, rear wheel drive layout and the older second generation car did quite well in India when it was launched back in 2009. 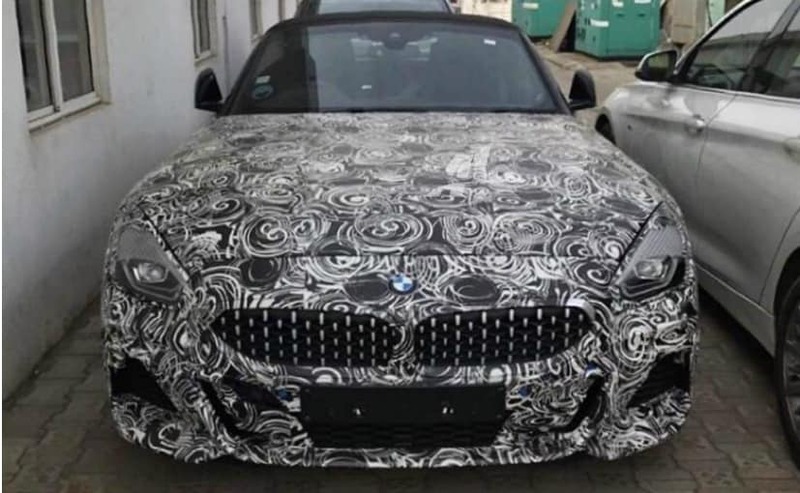 And now, the new generation BMW Z4 has been spied in India wearing heavy camouflage. The ne BMW Z4 is slated to be launched in India next year and will possibly undergo type approval and homologation in the country and will be priced around the Rs 1 Crore mark. While there are various different engine options that will be available on the Z4 in the international market, judging from the variant spied here, the one to make it to India will most likely be the Z4 M40i. The The BMW Z4 M40i makes 340 bhp of peak power from its 3-litre, twin turbo 6-cylinder engine and can get from 0-100 kmph in just 4.6 seconds. Top speed is electronically limited to 250 kmph. This is also the launch edition of the Z4 globally and features a sports suspension with electronically controlled dampers, M-Sport brakes and an electronically controlled M-Sport differential in the rear mounted transmission. The car also has 50-50 weight distribution. 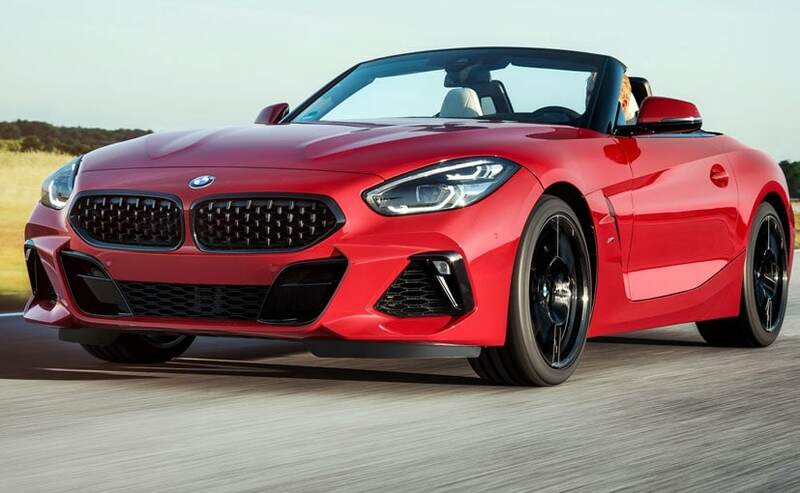 As we mentioned earlier, the new BMW Z4 will be priced around the Rs 1 Crore mark and will take on an array of different drop tops as competition. 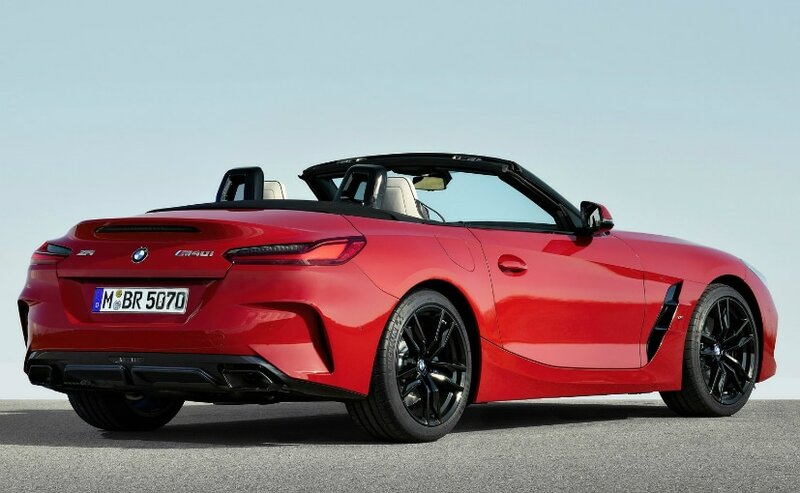 While the most obvious rival is the Porsche 718 Boxster, the Jaguar F-Type 4-cylinder Roadster and the Mercedes-AMG SLC43, the BMW Z4 will also take on slightly more relaxed cabriolets like the C-Class cabriolet and the Audi A5 Cabriolet.